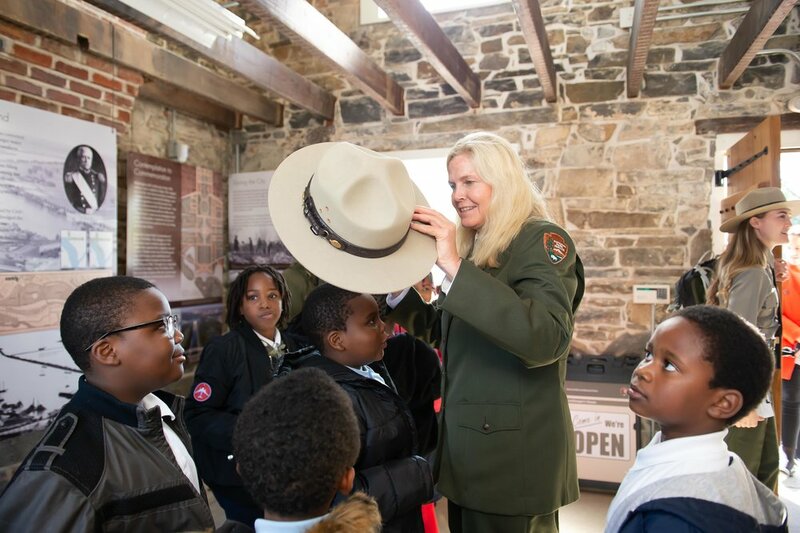 The Lockkeeper's House — the oldest structure on the National Mall — has been relocated and restored as part of a major project that has transformed the site with a new visitor-friendly entrance, surrounding outdoor plaza and educational displays. Previously located just inches from heavy traffic at the corner of 17th Street and Constitution Avenue NW, the house was lifted and moved about 20 feet from the road. Untouched for more than 40 years, the 180-year old structure now welcomes visitors from around the world to the National Mall. Why is a Lockhouse Here? For hundreds of years, the site of the Lockkeeper’ s House was the confluence of the Potomac River and Tiber Creek. 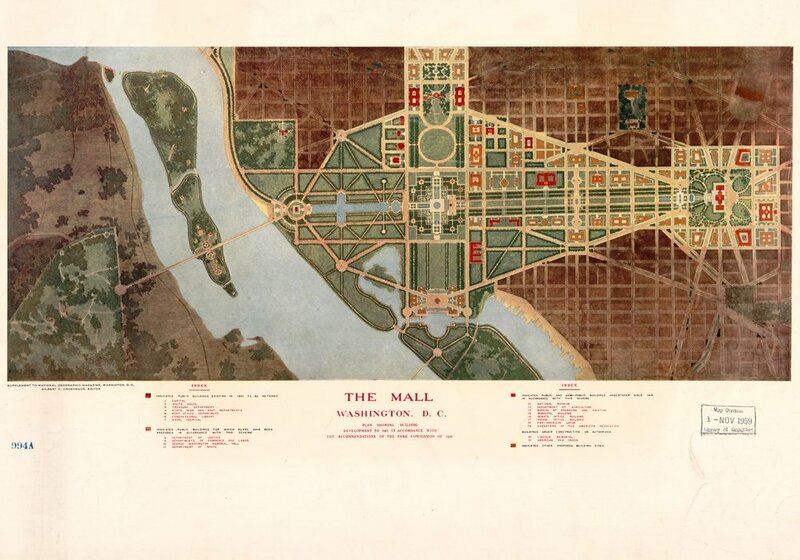 Washington, D.C. city planner Pierre L’Enfant wanted to re-purpose part of Tiber Creek as a canal to connect the Potomac River and the now Anacostia River, as canals were then seen as a necessary part of a capital city. The house was built to serve as the lock that separated the Washington City and Chesapeake and Ohio canals. The L’Enfant Plan for Washington, D.C.
After the Washington City Canal was converted to an underground sewer, a much larger water control project started that would transform Washington, D.C. Like the canal, the Potomac River was filling with sewage and was becoming too shallow and unpredictable for ships to navigate. In order to create more land for the expanding city, the US Army Corps of Engineers dredged the river bottom and deposited soil onto the Potomac Flats, creating 600 acres of new parkland and the Tidal Basin—flushing the new Washington Channel. For pictures highlighting each phase of the renovation as well as the official ribbon cutting ceremony, please enjoy the slideshow below.